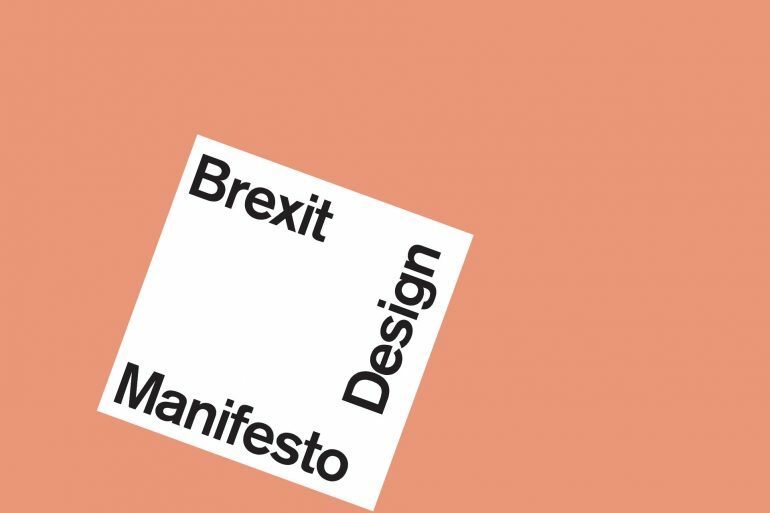 AR Architecture has signed the Brexit Design Manifesto – a grassroots project coordinated and produced by Dezeen and endorsed by people and organisations across the architecture and design sector. Signatories include Thomas Heatherwick, Terence Conran, Richard Rogers, Jasper Morrison and much more – see the full list below. 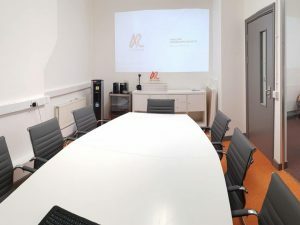 Launched in September 2016, it is a message to the UK government about the importance of the sector.